Not everyone may have a romantic dinner date lined up for Valentine’s Day. 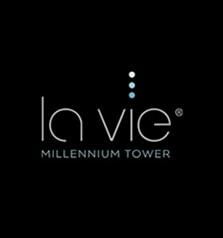 But there’s no need to sit around and mope when you can enjoy a little something sweet at the La Vie Taste & Learn on Monday, February 12. 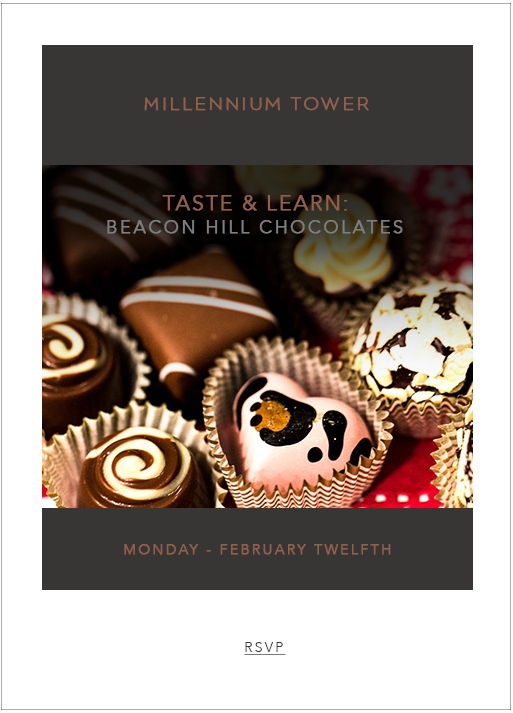 Join the award-winning chocolatiers from Beacon Hill Chocolates and fall in love with rich and complex flavors as you’re guided through a decadent chocolate tasting experience. After, take home a gourmet gift in a heart-shaped box to surprise your special someone on Cupid’s big day – because chocolate says, “I love you” so much better than words.